I’ve made references to a piggy bank in a previous journal but one thing I don’t know if I’ve discussed is what the piggy bank is. The piggy bank is a small dog that has been in my possession since I was around Ben’s age, plus or minus a bit - I was too young to remember. This is one of two piggy banks that I still have from this early period of my life. The other one is metal, but it no longer works as a piggy bank because I lost the door that goes on the bottom of it to keep the coins in. 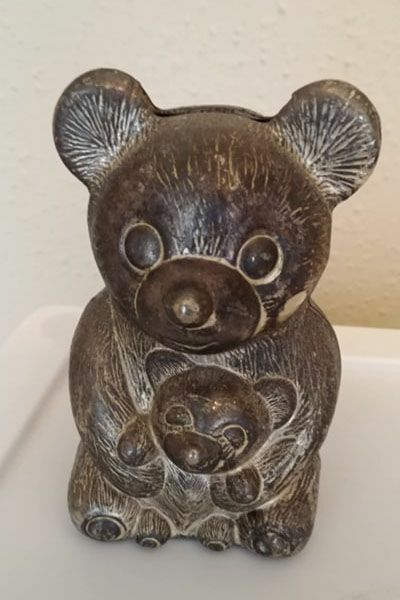 Of all the things I own, I think these two piggy banks are two of three things have been with me the longest, tied with an old teddy bear that was with me from my days in a crib. The bear these days mostly belongs to Ben. After we emptied and refilled this (puppy) piggy bank a couple of times my son began to refer to this as “feeding the puppy” or “feeding the money to the puppy.” This is both cute and a little funny given the location of the slot for putting the coins into the piggy bank - it’s not at the dog’s mouth, it’s on the back of the head. I don’t think I’ve ever fed a pet through the skull but… kid logic at its finest. This has also led to some funny one-offs that I’m sure would have gotten us some funny looks if anyone was paying attention. The other day Ben decided that he needed to feed “daddy’s monies” - the one ounce silver buffalo rounds - to the puppy. The silver coins were picked in part, as I’ve said before, for being big - for being too big for him to try to swallow. 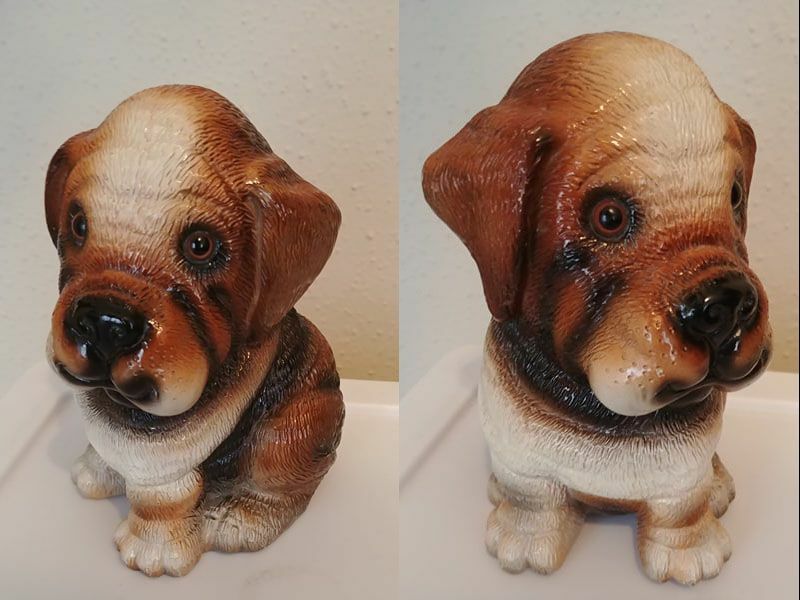 At the same time, they’re a lot larger than anything this piggy bank (puppy bank?) was intended to accept - they’re too big to fit in the hole. This led to some rather over-zealous attempts by my son to forcefully shove one of them into the slot, which I quickly stopped because I really didn’t want to see him damage my old coin bank. That in turn led to me getting a piece of a toddler’s mind as he told me he did not approve of my silly opinions getting in the way of his wants. Sorry folks no image this time! It just doesn't seem quite appropriate for this post. You see, today I have accidently discovered that one of my writings was linked on the website of a national humanitarian organization! I still have to pinch myself to see if this is really happening! This all started with my coin club asking for club members to give a presentation at some of our upcoming meetings. 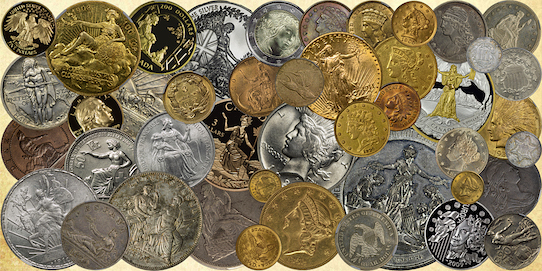 I thought it would be nice for me to do a presentation based on my Laura Gardin Fraser coin and medal collection and I went right to work on my power point presentation to be given at the next club meeting on May 8. I really enjoy my club and the opportunity I had to offer other members free imaging of their coins at a recent buy-sell-trade event. This upcoming presentation will give me the opportunity to share other aspects of my numismatic interests in research, writing, and collecting. If that goes well, I plan to apply for a "Money Talks" presentation of the same material at the Chicago "Worlds Fair of Money" later this summer. One of the medals in my presentation is the "National Institute of Social Sciences medal". The mission of the National Institute of Social Sciences is to "promote the study of the social sciences, to support social science research and discussion, and to honor individuals who have rendered distinguished service to humanity." The bronze medal in my collection was presented to Clara D Noyes to honor her for distinguished service to humanity. Though the bronze medal is no longer awarded, the gold medal is still awarded on an annual basis since 1913. Because the medal design has not changed and it appears prominently on the upper left hand corner of every page on the institute's website I thought to comment on the artistic numismatic legacy left to them by Laura Gardin Fraser. This led me to a page that described the medal. As I went down the page I noticed a few additional reading links, One of which curiously seemed familiar to me entitled, "A Beautiful Medal for a Worthy Recipient." I thought, no it can't be? Yes it can! The link directs you to an article I posted at NGC's collector's society on 4/14/17! How awesome is that! In fact, I've been a collector for a very long time and no other set that I have ever put together has brought me more accolades than "The Coins and Medals of Laura Gardin Fraser." My contact network of medal collectors is phenomenal, especially considering that I am not a medal collector and that my network has sent me referrals, watched e-bay listings on my behalf, and gladly have shared information without which my LGF set would not have been possible. 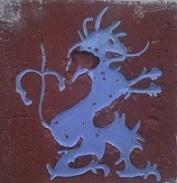 I've had three LGF articles published in the PAN publication, "The Clarion." In fact the post from the link that I am referring is in the October, 2017 issue of the Clarion! I've had cold contacts from authors wanting to publish my images, other people wanting to sell me their medals, and the family of Clara D Noyes that wants to buy my social sciences medal back! Incidentally, I have every intention of selling it back when I find another example for my collection. In return the family representative has sent me a signed copy of a biography he wrote about Clara! All these things do me great honor along with all of you who follow my blog posts. This has all been a surreal ride for me that brings new and amazing things my way. As I always say, "Who would have thunk it?" It has just been a wonderful ride that I would have never in a thousand years anticipated. I am indeed blessed!  Here are two links to the National Institute of Social Sciences website. The first will take you to the main page and the second to the page with mu link. NIKOLA TESLA-HUMAN GENIUS OR ALIEN? 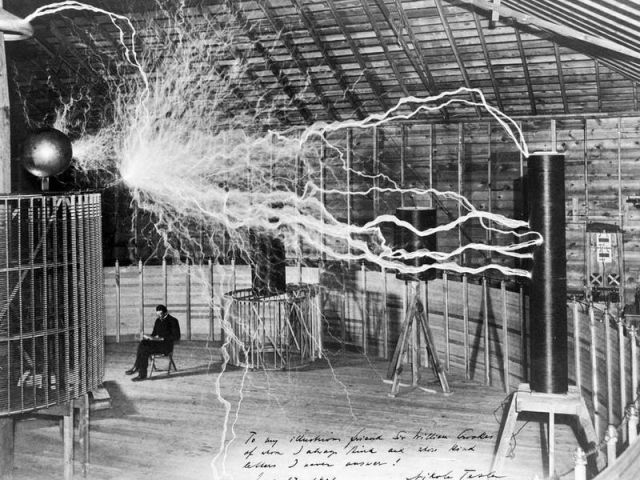 This new blog is on, probably, my greatest hero outside of my immediate family, Nikola Tesla. The coin is one ounce .999 fine silver minted in the Serbian Mint for 2018. 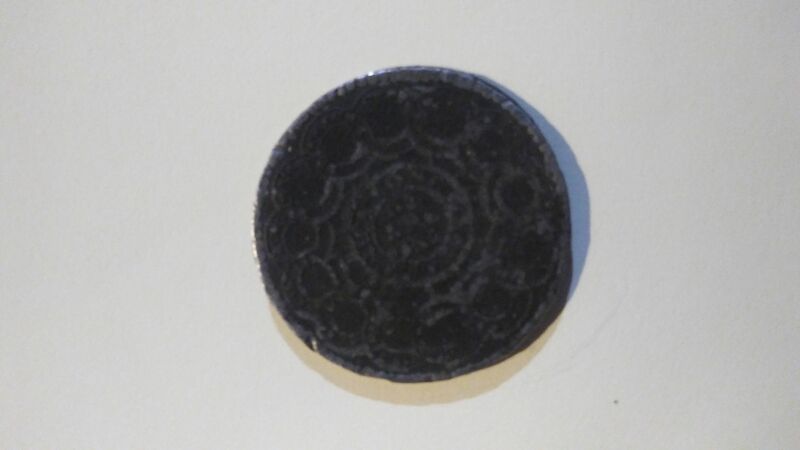 It has a 39.0 mm diameter. It has a value of 100 Serbian dinara. 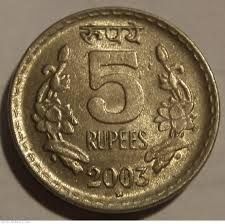 The total mintage is only 50,000. 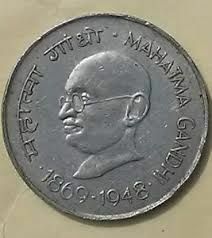 Featured on the obverse is a portrait of the inventor at the approximate age of 40.His name is above him. It is inscribed in both English and Serbian Cyrillic. 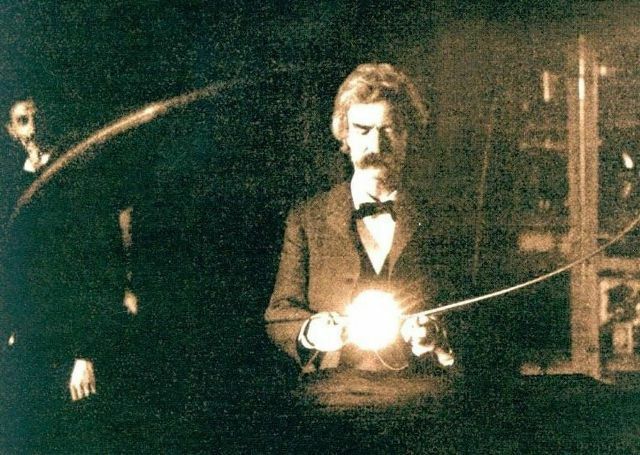 Under his portrait is the legend "ELECTRICAL VISIONARY", then a lightning bolt. Below that is inscribed "POWERING THE FUTURE". 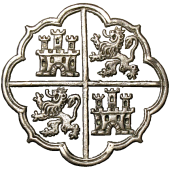 Centered in the middle is a picture of Tesla's induction motor, with the Serbian Coat of Arms top center. Below that is inscribed "ALTERNATING CURRENT" above and "LIGHTING THE WORLD" and "2018" below. Also inscribed are the words "REPUBLIKKA SRBIJA", 1 OZ., .999 SILVER" and "DINARA 100". The man himself has a varied and remarkable history. From the moment of his birth in 1856 during a lightning storm, to his questionable death on January 7, 1943 he led a mysterious life and career. He is most notable for inventing the A.C. motor. He was caught up in a war between Edison and Westinghouse. He was taken advantage of by both men and died penniless instead of the rich man he should have been. He had hundreds of patents and scientific awards to his credit. It has been theorized that he received help from aliens, as he was such a prolific genius. On the day of his death many cases of his notes were taken by the FBI. To this day not all of them are accounted for. The reader should research him themselves as I will go off on a rant. He also was working on limitless, wireless, free electricity and a so called death ray, at the time of his death. Remnants of these can be found in Colorado Springs and New York. I better stop now. Please look at the photos below and comment on this blog. Thanks for your time. 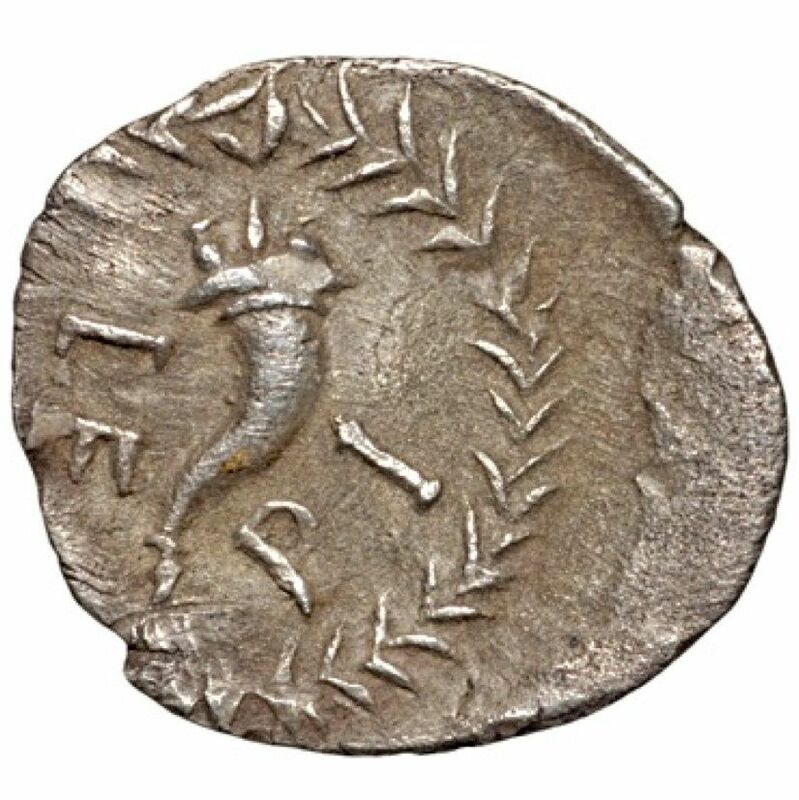 Was wondering (since I have no experience) selling coins thru an auction house and it sounds like they charge basically the same for the same service, which Auction house(s) would you recommend in consigning coins to ? What has been you positive AND negative experiences with them. Appreciate all the responses. I have a number of world coins from renowned collections and it is a privilege to be their current custodian however most of these are raw - so how do I prove it? I do have the original invoice which demonstrates when and where I bought the coin but do people really provide a copy of this should they sell the coin to keep the provenance intact? 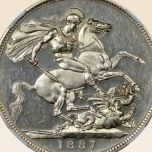 Apart from 'flagship' coins where each individual is well documented it is only recently that auction catalogues have included pictures of most of the coins in a sale but then these are not always of sufficient quality to confirm a match. 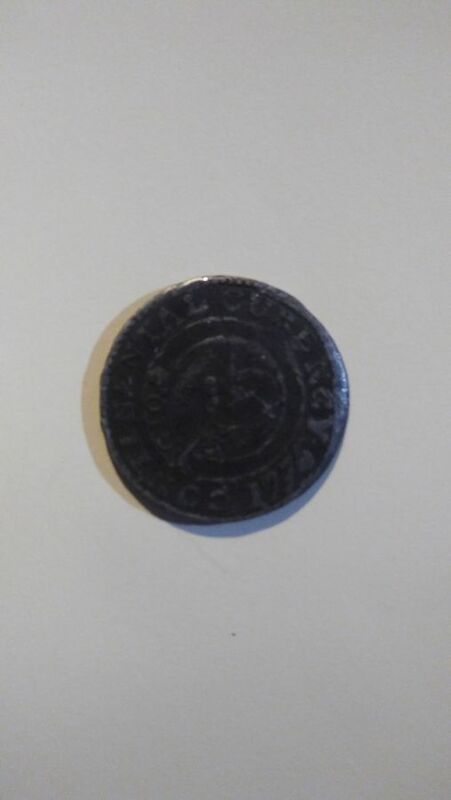 Graded coins include a reference number which would be an obvious way to track a coins history however not all auction houses include this is in the description or include a picture of the holder in addition to that of just the coin. 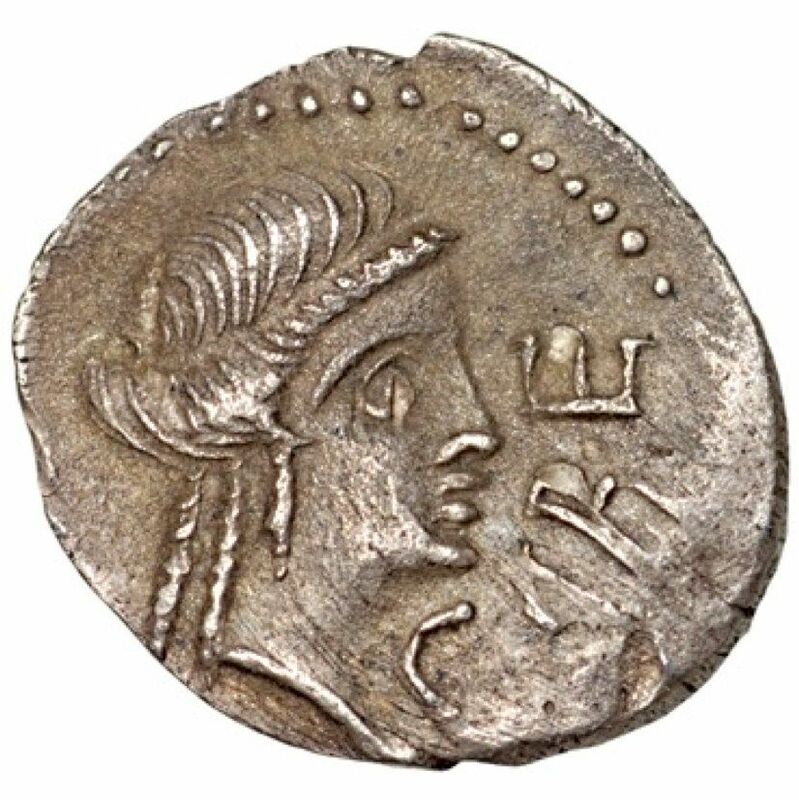 Provenance included on the label of graded coins is very useful in this regard and I have some coins that highlight their pedigree this way (D. Moore Collection, E.P. 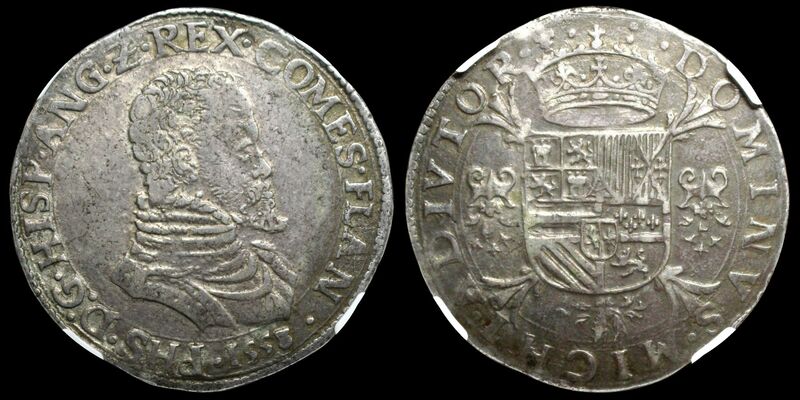 Newman etc) however there is limited space on the label so for coins such as a very rare English Charles I halfcrown* which appeared at auction a few weeks ago, this is not the solution either as it would not be possible to include all this information on the holder, it is also impractical that labels will be updated each time a coin changes hands anyway. However I think it would be useful for this information to be added to the TPG databases and be available when looking up a certificate number. The grading company could verify the invoice etc, thereby protecting the personal details of the owner and thus attach valuable provenance to an individual coin (already done as part of adding provenance to a label?). 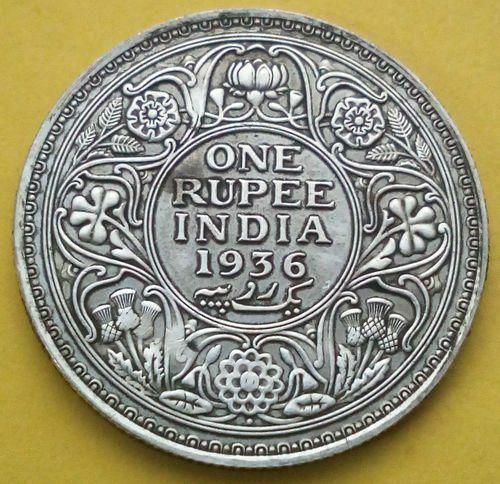 In addition it would also be possible to attribute other important information associated with a coin such as whether it was used as a plate coin in reference texts etc, the wonders of modern technology means that this information could easily be updated. 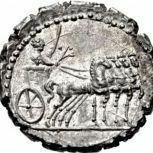 With new legislation, such as the German Cultural Assets Protection Act, starting to appear across the globe restricting the sale/export and/or ownership of such things as coins I consider a documented, unbroken, provenance critically important for current and future collectors and as such my major goal for 2019 is to try and sort out all my invoices, photograph/scan of all my coins and generate an electronic record of everything in a format such that my family can easily find things should I not be able to! *ex Mrs Street Collection, ex Hon. Robert Marsham Collection, ex Hyman Montagu Collection, ex J. G. Murdoch Collection, ex Virgil M Brand Collection, ex Richard Cyril Lockett Collection, ex John G Brooker Collection - abbreviated list!, I expect I am not the only one who views coins like this at auctions even though their value means they are never going to form part of my collection but it is nice, just the once, to have held them in my hand. 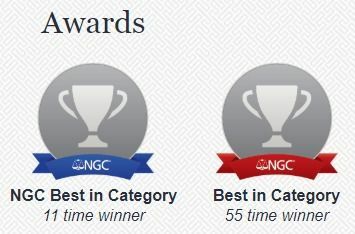 Come on NGC, this is the best you can do? Found this in a hidden bottom of a box a friends family had given me. 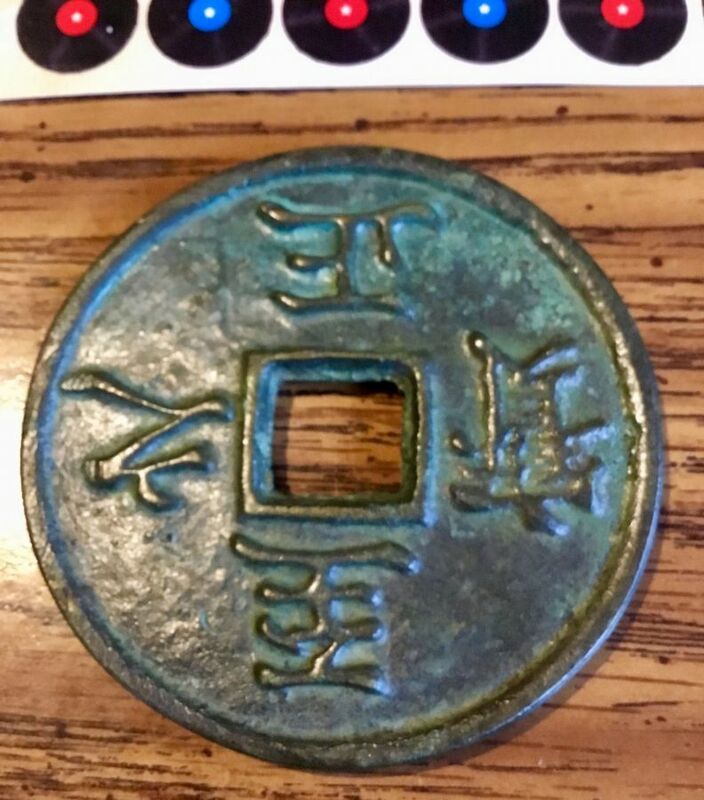 Anybody have a idea what it is? Just thought I would try to catch up with folks. I have been away for awhile as many of you know. Health reasons. My tests are finally in the normal + range. But in February I had my 4th back surgery which left me much worse off than what I went in as. But in July we got my next hobby to keep me waking up for something to do each day, being disabled and retired, in no particular order, and waiting for Mrs. to retire in 1 1/2 yrs. 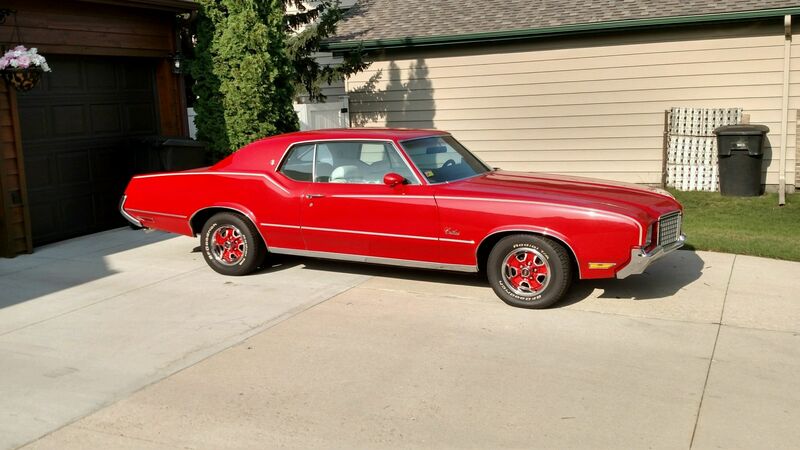 It is a 1972 Oldsmobile Cutlass Supreme with matching numbers and near original interior 84,000 miles. We owned one when we got married in 1973 and miss it since then. Looked for nearly 9 yrs to find one in good shape. Being an ex auto mechanic, had to dig out the Motors and Chilton's to refresh on some things. Was embarrassed to admit it but I have forgotten more than I can ever remember. But none the less, I am pressing on. I am hoping my Competitive Isle of Man cats gets some attention for this years awards as well as my custom cats of the world, or others, especially the Snow Leopards. Hope my old followers will follow me again, as I will follow you as well. WHAT TO DO, WHAT TO DO!? If you can't that is understandable at this time of year, send a prayer his way! Please add William to your churches prayer list also. Thanks for your time, help and prayers and I hope you all have a Blessed Holiday Season! Anyone who has followed the trials and tribulations related to the 1933 Double Eagles in private hands knows simply possessing a coin does not mean you have the legal right to own it. I am no expert on what exactly the procedure is for coins and bank notes to become legal tender. From what I can gather from news articles the first step is that an order be placed for the coins or bank notes be produced. Once produced is this new currency now legal tender? Evidently not, the new currency must then be officially released which includes funds being transferred to the treasury equal to the face value of the new currency being introduced into circulation. In the case of the 1933 Double Eagle the coins were authorized to be struck but that is where it stopped. With the exception of one 1933 double eagle set aside to be presented to King Farouk of Egypt all other specimens were to be melted down. But even though King Farouk was officially presented his 1933 double eagle it was not officially removed from the mint in that the treasury never received payment from the State Department or any other government agency for release of that coin. The court ruling determined the coin was in fact a gift from the U.S. government to the King and was therefore allowed to exist in private hands but that it not come back into the U.S. until $20 in U.S. funds was paid to the U.S. treasury. 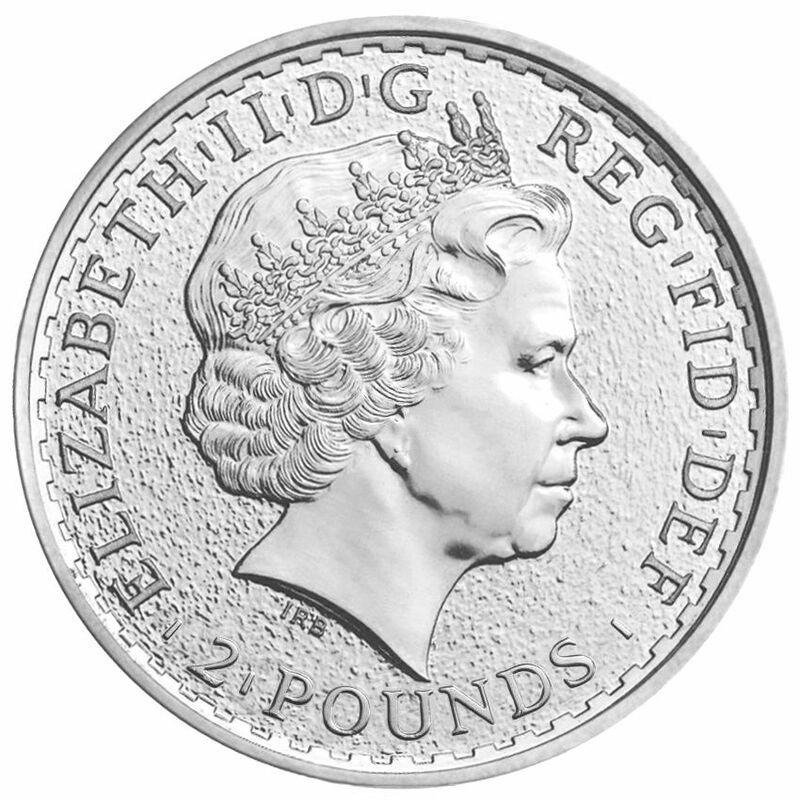 The $20 was quickly paid and the coin is now in the U.S. in private hands. 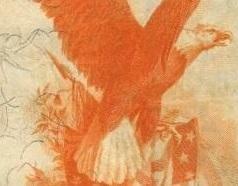 There are other strange situations related to U.S. coinage such as the 1870-S silver dollar. 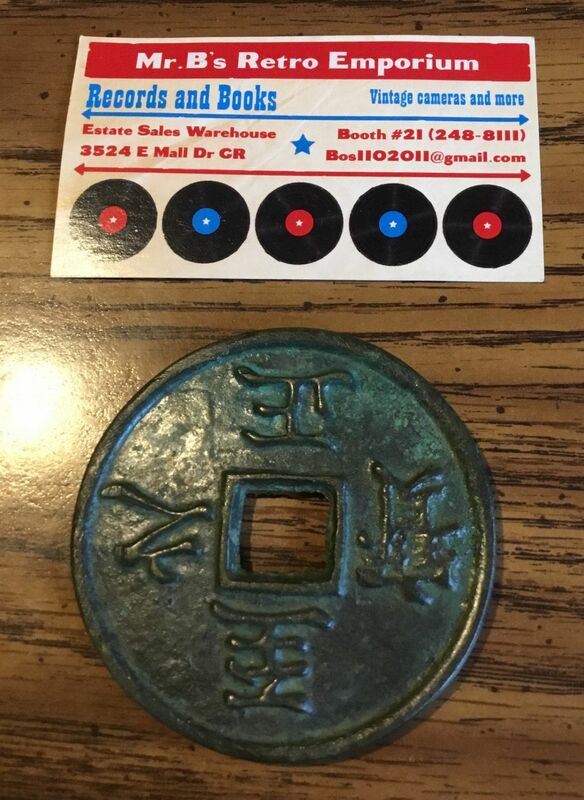 For example there are simply no mint records related to the production or release of these 12 coins. These 12 coins were all removed from circulation (1 is graded MS 62) and never known to have been in the hands of one family or individual thus implying they were released into general circulation as part of the normal operation of the San Francisco mint. This differs significantly from the 1933 double eagles being fought over in the courts that are all MS and in the hands of one family. But what upsets me the most are those #&*%!! 1913 Liberty Head Nickels. To me these five coins represent the darkest side of our hobby that is willing to reward individuals for thievery and allow their ill-gotten merchandise to be sold openly in the market place and to reap big bucks. What saddens me the most is that such practice is supported by the biggest and most prominent auction houses, dealers and collectors. Yes at least one 1913 Liberty Head die was made but that is as far as it went. When I started collecting coins in about 1950 (this was only 37 years after 1913) I heard stories of how these five coins were produced (either as a favor or for payment) for an individual who had an in at the mint. This position was reinforced three decades +/- later when I was living in Maryland and all five of these coins were placed on display at the Baltimore ANA show. I was a one man boycott of this show simply because these coins were being treated like royalty when in fact they were pretenders to the throne. While the ANA show was in town I heard and interview with the president of the ANA on the radio and when asked about the origin of these five coins he paused and the best he could do was imply they may have had a clandestine origin followed by a short laugh and that was all he would say. Please note that unlike the 1870-S dollars these five nickels are all MS, as with the 1933 double eagle, implying they were removed from the mint as group and kept way that until being split up. Also I would like to say thank you to those of you who have said they enjoy reading my journals. 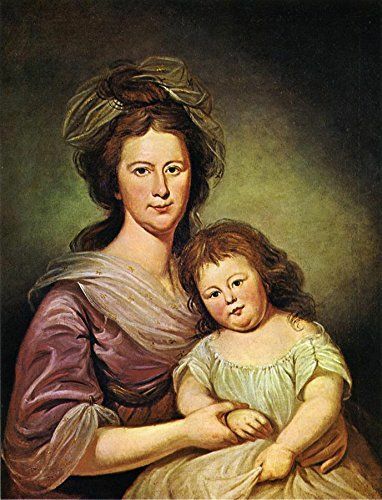 "Mrs. Thomas Leiper and Her Daughter, Helen Hamilton Leiper" as shown on Oil on Canvas, 1794 by Charles Willson Peale. Do you recognize the features in the little one's face or perhaps on her mom's face? She would have been roughly two years old in the picture, having been born on April 20th 1792. After having grown up in Philadelphia, in 1814 she married Robert Maskell Patterson M.D. and had seven children. Philadelphia in 1792 was home to our first Mint. Mr. Patterson's dad was Robert Patterson L.L.D. who was the Director of the Mint from 1806 to 1824, having been appointed by President Jefferson. Mr. Robert Maskell Patterson M.D.was appointed Director of the Mint by President Andrew Jackson from July 1, 1835 to July 1851, having succeeded his brother-in-law Samuel Moore in that position who was appointed by President Monroe. A family monopoly for over 45 years, 1806 to 1851. The War of 1812 ended February 18, 1815 between Britain and the United States. Copper planchets did not arrive in casks from Matthew R. Bolton's English company until late in 1815. 1815 was the only year in which the United States did not coin any cents. On August 22 through the 24th of 1814 the British had dealt a major blow when a force attacked Washington burning the White House and among other buildings the Treasury. These events compiled to allow a refocus on 1816. 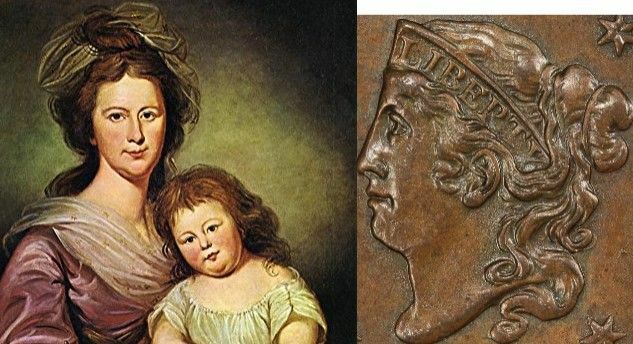 It is well documented that 1814 was the last year for the Classic Head Cent with the fillet banner in her hair, due to dislike from the public of Engraver Robert Scot's design. 1815 then was used to let Design Engraver John Reich shape a new portrait. 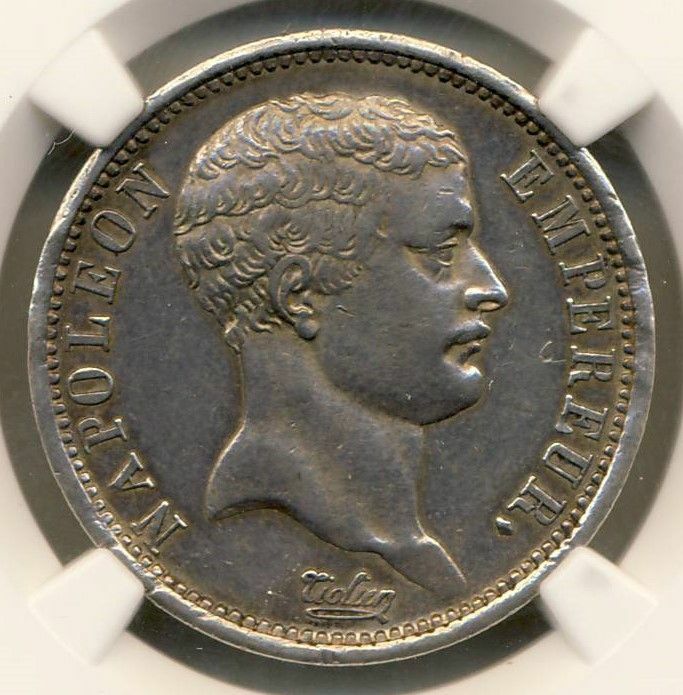 The Matron Head Large Cent design became of age and ruled or reigned from 1816 to mid-year 1835. Now enters the little girl in the picture, Helen Hamilton Leiper of Irish descent. She is now 23 years of age,with a father-in-law as acting Director of the Mint and a new bride having married his Irish descent son in 1814. A daughter-in-law's portrait fit for the 1816 John Reich design! Some testimonials: Alexandre Vattemare from France (1796-1864) was a founder of the Boston Public Library and an advocate for public libraries and international library exchange. He wrote in his 1861 book or catalog; "COLLECTION DE MONNAIES ET MEDAILLES DE L'AMERIQUE DU NORD DE 1652 A 1858";"1808 a 1815" bear "le portrait de madame Madison" later the "Effigie de Mme Patterson". Legendary Numismatist and Author Q. David Bowers in his 2018 book titled;"ALEXANDRE VATTEMARE AND THE NUMISMATIC SCENE"; mentions on pages 73 and 74 a catalog by Edward Cogan from 1877 that tells of engravers using Mrs. Patterson from 1816 to 1838. So here is my story of the portrait of the lovely Matron Head Large Cent and I am glad after two hundred plus years she has fame! The passing of an iconic numismatist. I submitted 43 coins to NGC at the World’s Fair of Money in Philadelphia this year. The majority were raw coins for grading, but some were regrades, some for attribution, and one for conservation, regrading and attribution. I finally got them all back in October and they allowed me to complete three sets that I have been working on for the past 15 years. Two of these sets apply to the phrasing in question 2 above, and the third set to question number 3. Taken together, they contain ALL of the15 coins struck before 1942 that explicitly identify the Philadelphia mint as their source. The sets listed below each have fairly extensive set descriptions as well as photos and descriptions for each coin in the set. Custom Set: Netherlands East Indies - Minted by the U.S. Mint - contains 20 coins struck by U.S. Mints, two of which are dated 1941 with a P mint mark. Custom Set: Ecuadorian Coins Struck by Mints in the United States - contains 34 coins struck by mints in the United States, 11 of which were struck between 1895 and 1934 that identify the Philadelphia mint by name or abbreviation. PHILADELPHIA is fully spelled out on the reverse of the 1895, 1914, and 1916 Dos Decimos de Sucre. I will continue to upgrade these sets as time and money permit, but for now I have at least one good NGC graded example for each of these coins. Thanks for reading and good luck to all vying registry awards. The first set of 20 Roosevelt dimes has been entered for the Sunday 11-25 Auctions. Here is the link Press the shift key and the left side of the mouse. There will be 20 coins per week for 6 weeks. Thanks for viewing and I hope you bid to get a few. recently acquired set of 1932 - 1964 Washington Quarters. seller stated that set was "informally graded by an independent third party and ranges are from MS-60 to MS-65." although I doubt the '36-D is MS.
here's some pics made with digital point n shoot, so forgive the quality. 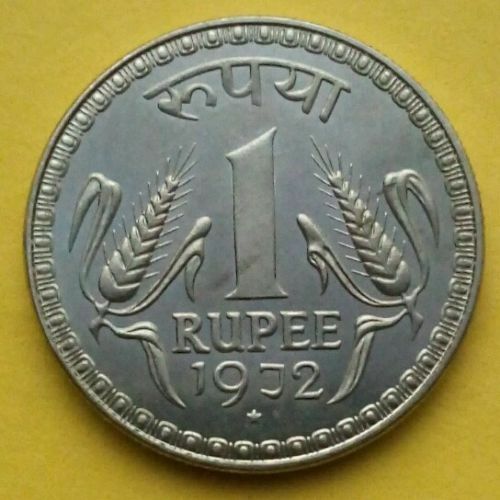 to be clear, each obverse is followed by same coin's reverse. considering grading. opinions (especially of Washington collectors) are welcome. be kind. First submission! Excited and can't wait! I chronicled my first submission and the outcome here a few months ago, well I just mailed off my 2nd submission! Again, 19 coins and all from thailand. Last time I submitted 19 thai coins, I had 11 graded, 8 details. 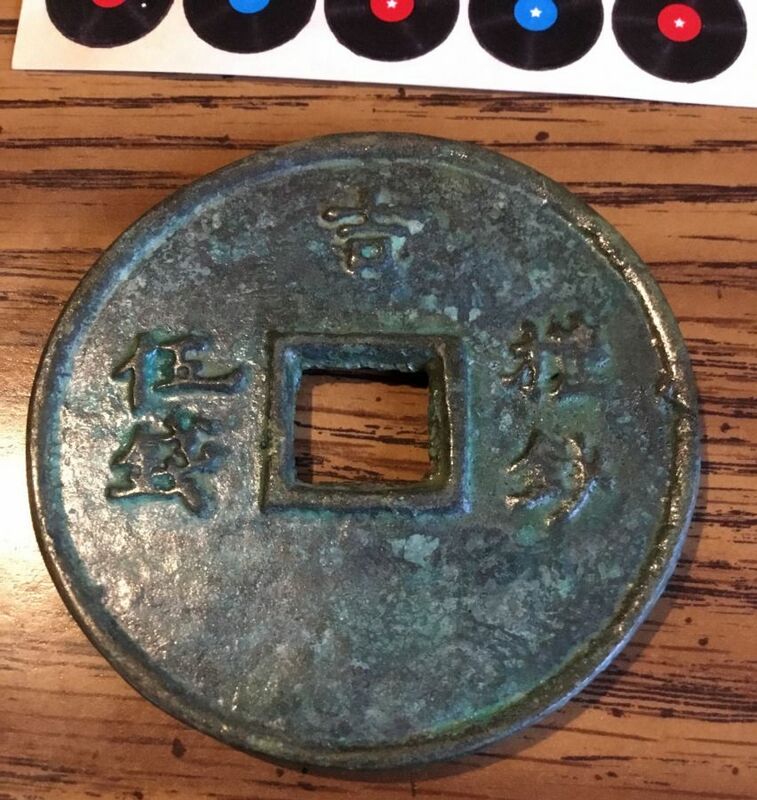 There were some coins I expected to get details and some I did not expect. I used the experience I learned from the last submission to carefully inspect my current submission..........hoping for no details grade!!! so i hear canada is loosing its copper color brownie.. ..